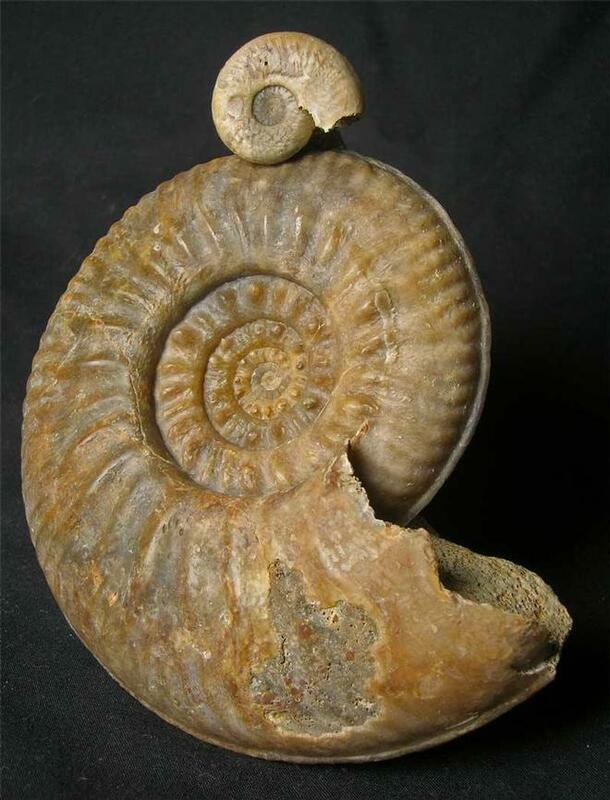 This absolutely stunning ammonite is incredibly rare to find especially magnificent ones such as this example which has taken many hours of painstaking preparation by Andy Cowap. 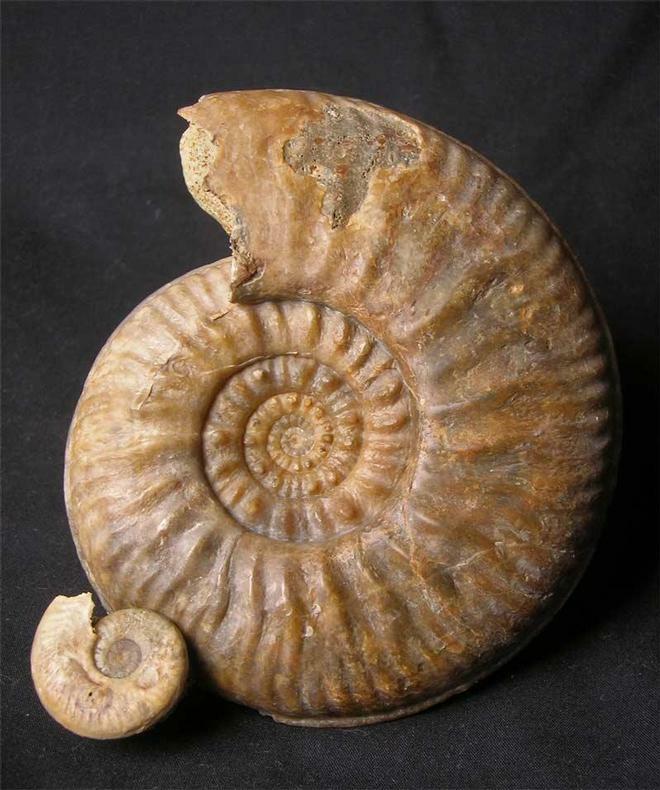 The ammonite itself was discovered in 1979 from a temporary exposure and remained uncleaned until recently. 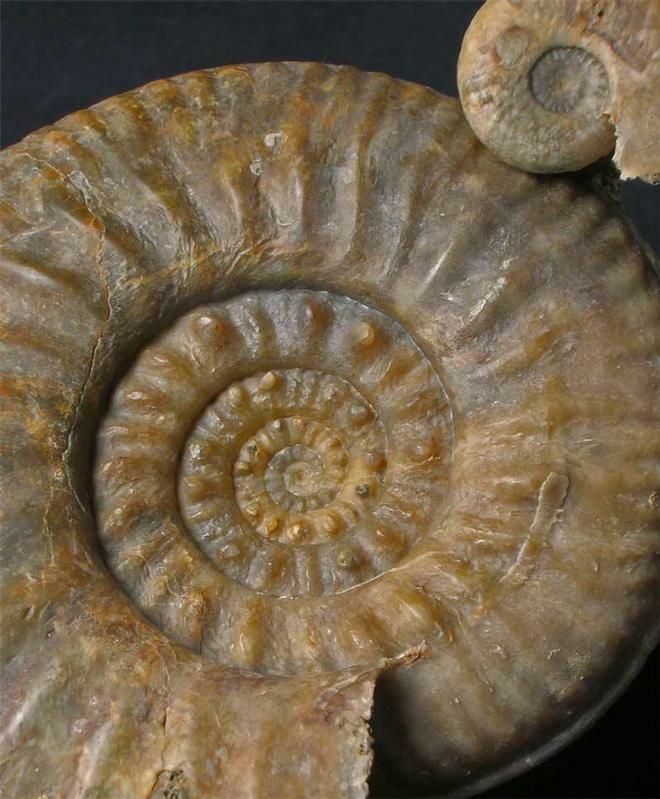 The spines and ribs towards the centre of the ammonite are very prominant. There is also a Graphoceras cf. decorum (BUCKMAN)attached to the main ammonite by a small piece of matrix which makes the over aesthetics superb. 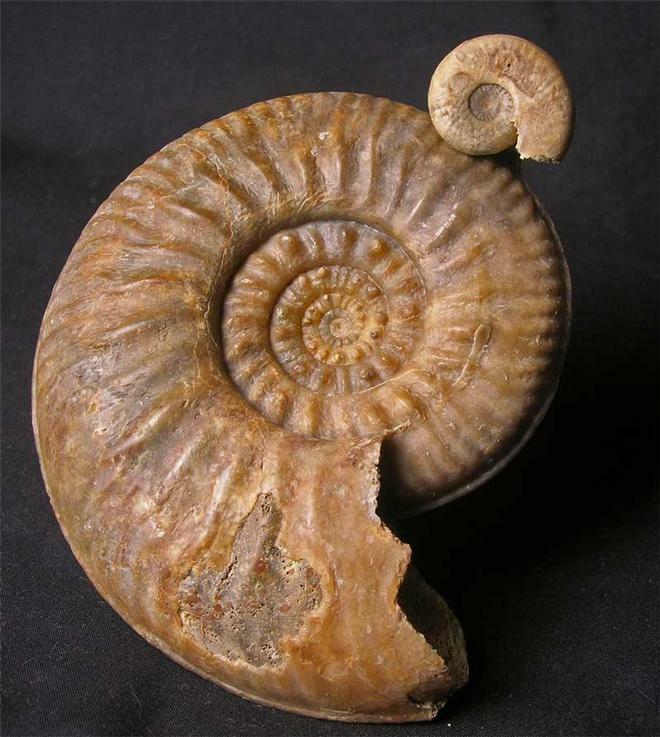 Serious collectors of Oolithic ammonites will know how rare and marvellous this specimen is and the centre is immaculate. A complete one off!! Fossils Direct are constantly striving to enhance collections worldwide.